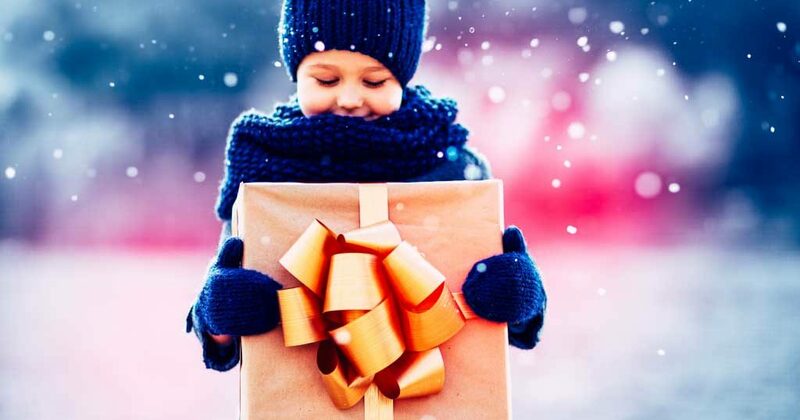 For a lot of us, holiday season is the perfect time to stock up on the things we need the most — from electronics to home improvement. But what if what we really need is to just have fun? Well . . . you’ve come to the right place. 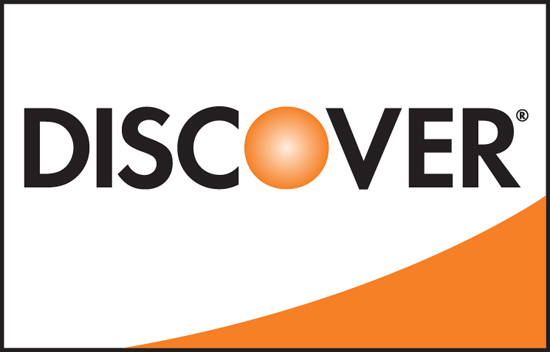 Items designated with our PLAY category are built for kids of all ages — the young and the young at heart. The popularity of electric-powered rideables continues to grow, year after year. 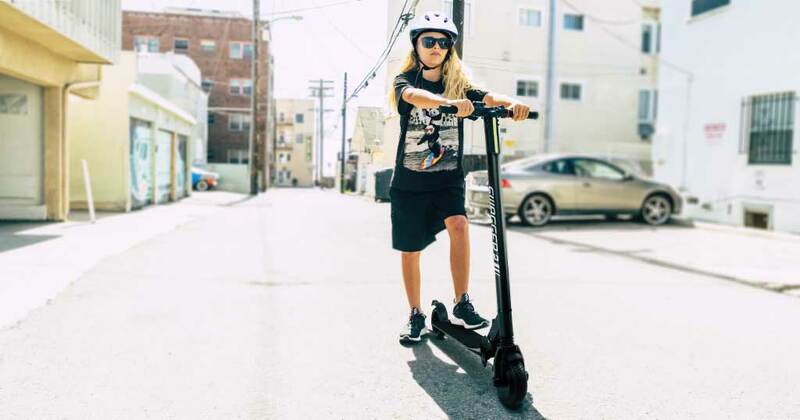 From hoverboards to electric scooters and eBikes, they’re perfect for the kid who has everything but still wants more. Or the loved one who’s hard to shop for. Or for yourself, because who doesn’t love to play? Below are some of the e-rideable holiday play gifts from SWAGTRON® that is guaranteed to make you the star of this gift-giving holiday. Undeniably fun. That’s the only way to describe the Classic SG2 eScooter. We can also describe it as a sleek, no-nonsense way to just get around in style. This electric scooter is built from the ground up to be a rock-solid travel partner, ready to roll when you are. While the SG2 might be considered our “entry-level” escooter, its specs are anything but. A kick-to-start 200-watt motor. Top speeds of 15 mph. Nine miles on a single charge. Dual brakes. Cruise control. Perfect for younger, first-time riders. 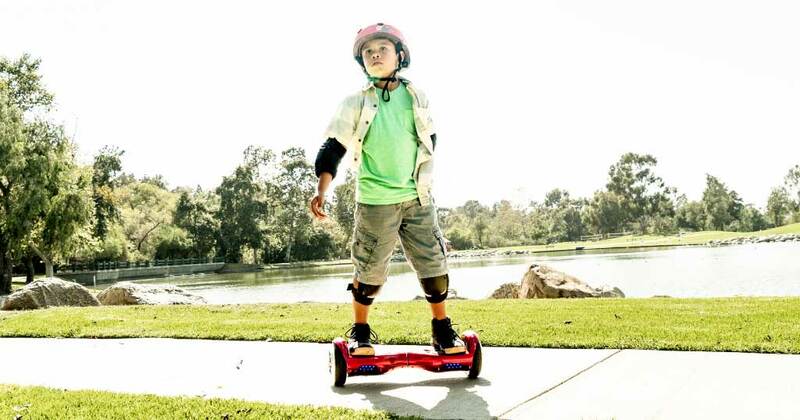 The Twist T881 is a hoverboard powered by dual 250-watt hub motors inside 6.5-inch wheels. What makes this a great first-timer board? Besides classic design, the T881 features automatic wheel balancing at startup. 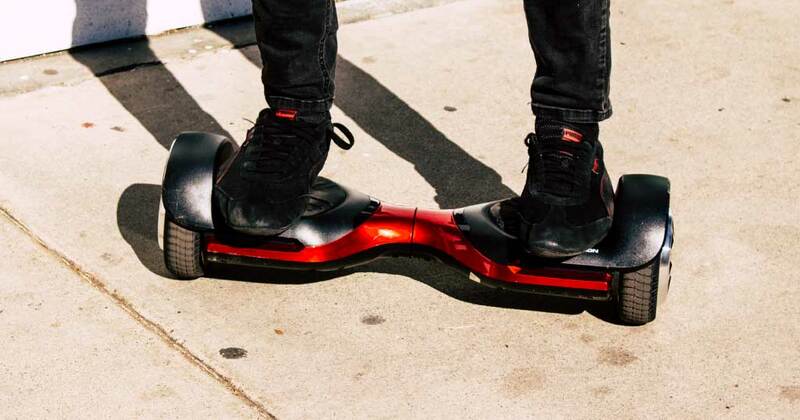 When the hoverboard’s first powered on, its user-friendly self-balancing automatically stands the hoverboard at the perfect position for you to hop on. The Twist T881 has all these features and then some — without the sticker shock. This hoverboard isn’t just for kids. 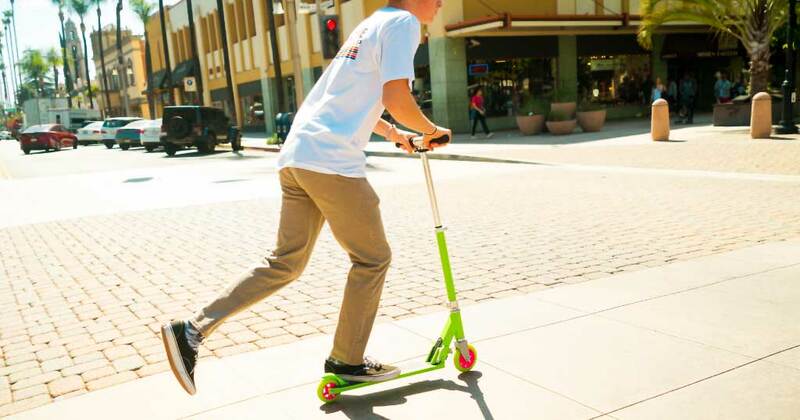 The Twist T881 is an ultra-durable joyride capable of supporting a rider up to 200 pounds. It’s a reminder to us all: You don’t have to be a kid to feel like one. Every great film has a great score. Every epic road trip needs that equally amazing mixtape to go with it. Every rock needs its roll. That’s where the Swagboard Vibe comes in. Fully loaded and completely fun, the Vibe T580 has consistently been one of our top-selling hoverboards — and for good reason. 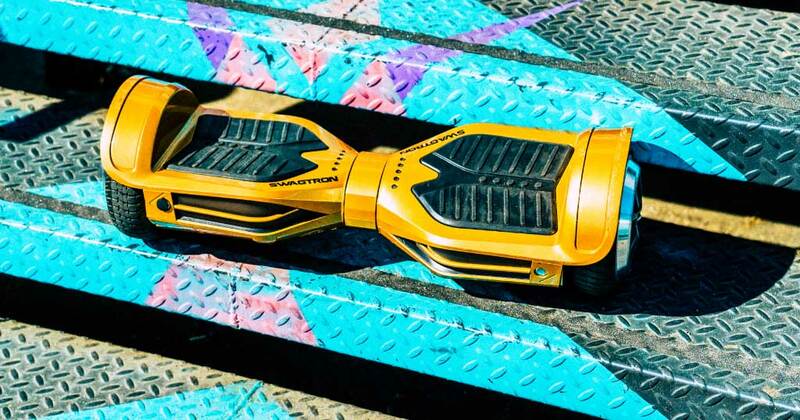 It rocks a powerful motor, dynamic Bluetooth speakers, LED headlights and a companion app that unlocks the full potential of the hoverboard. Built with rugged 6.5-inch wheels, the Vibe T580 can take a beating. And that’s good, because you’ll want to ride it everywhere. When you’re ready for the Big Leagues, the Elite T380 is the hoverboard to get. Like the Vibe, the Elite features the same dynamic Bluetooth® speakers, LED headlights and indicators. A free companion app unlocks the T380’s advanced features. But it’s the internals that really make the Elite T380 stand out. This includes dual 300-watt motors that let riders reach top speeds up to 8 mph with smoother riding, enhanced stability and more responsive navigation. 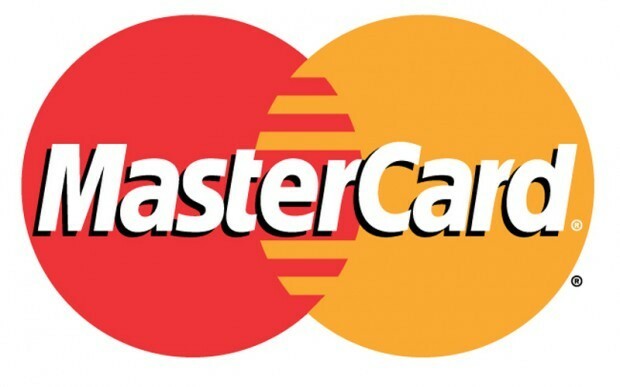 Available in six vivid colors: black, blue, gold, pink, red and white. Our original electric skateboard is a classic in every sense of the word. Exceptionally smooth. Undeniably powerful. 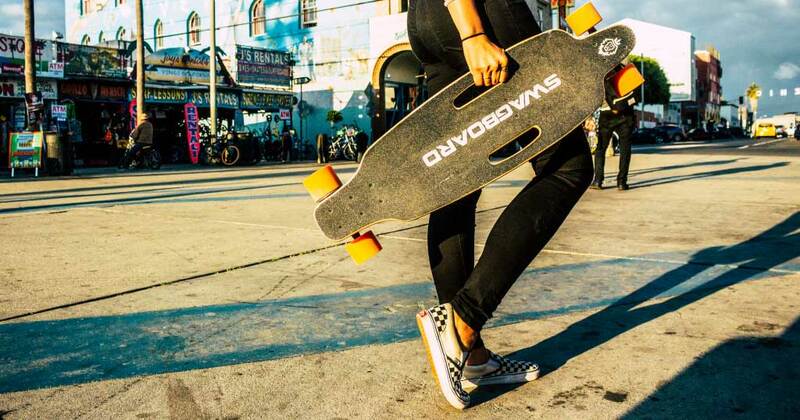 If carving the streets is serious business for you, then it’s time to gear up with an electric skateboard built to do just that. Powered by a 24-volt lithium-ion battery, the Classic NG1 is built with durable, shock-absorbing polyurethane wheels for smooth rides. Definitely one of our more popular holiday gifts. Not everyone’s ready to dive right into the wonderful world of electric rideables. Don’t worry, we understand. That’s why we have plenty of options available for the holidays — and beyond — that rely on good ol’ fashioned elbow-grease. Or . . . knee-grease, as the case may be. The K1 is the scooter that grows with the kid. The stem height can be adjusted for riders from 40 inches to 72 inches tall. Kids ages seven to 15 can grow as riders. And when they’re on the go and need that extra portability, the K1 folds down in three quick steps. Take it with you on the bus or stow it in a backpack or under your seat. Ready to up your scooter game? Want to try your hand at becoming the next freestyle legend like Ryan Williams? Then maybe it’s time to stop thinking about it and start becoming it. Time to go for it! Our ST045 Classic and ST046 Pro Stunt Scooters are both designed for future scooter mega stars. 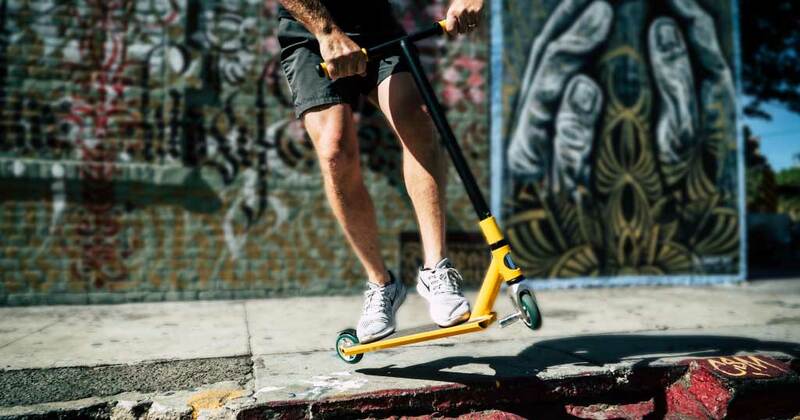 The ST045 Classic is a light, durable freestyle scooter with aluminum alloy frame, 360° stem rotation and more. 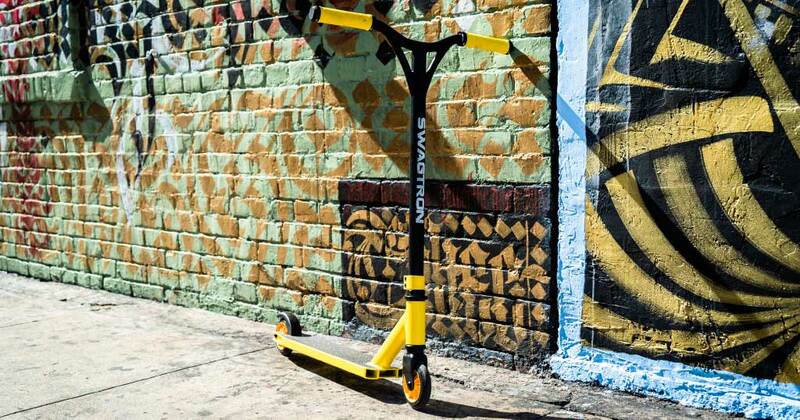 With a slightly wider deck, it’s the perfect scooter for those just starting out. But it’s no chump! Its 100mm polyurethane wheels and ABEC-7 metal bearings can stick the landing every time. Got the basics down, and now you want to perfect your craft? The ST046 Pro is the freestyle scooter for you. Tricked out for teens and adults, the ST046 Pro features the essentials: 360° stem rotation, 100mm ‘thane wheels with aluminum cores. But it takes those essentials and ramps them up with steel brakes and T-bar, aluminum alloy fork, high-quality ABEC-9 bearings, and support for riders up to 260 pounds. The ST046 Pro relies on an ultra-durable Cerberus triple clamp to steady the T-bar. The triple clamp can also be loosened to separate the stem and the fork during transportation. And like its baby bro, the ST045 Classic, the ST046 Pro meets or exceeds all ASTM F2264 standards for non-powered scooters. This is where freestyle meets your style. 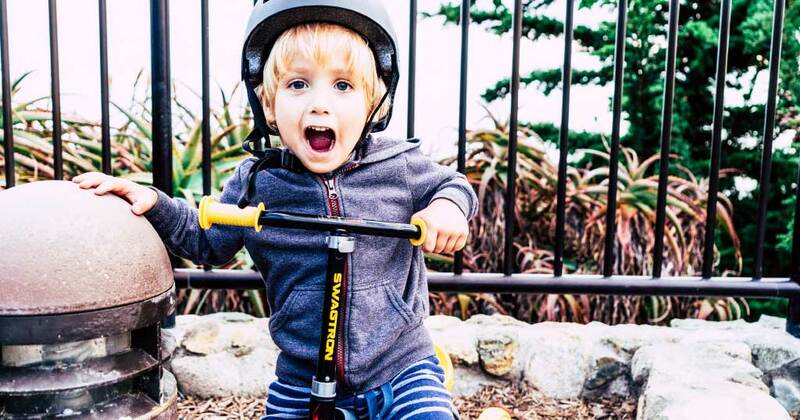 Calling the K2 a “toddler scooter” does it a great disservice. Really, it’s part teacher, part coach — and all-the-way fun! The K2 is a great way to get your two- to five-year-old kids moving and keep them active in a fun, balanced way. 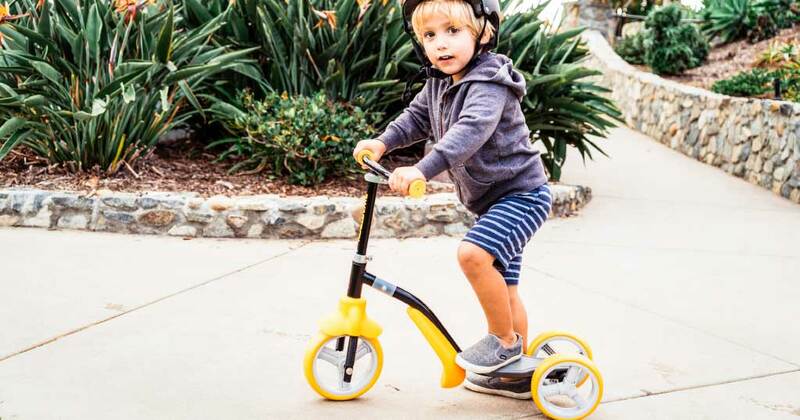 With a simple twist, transform the K2 from a three-wheel balance bike into a three-wheel kick scooter. Twice the fun for the same price! Durable, stable and certified kid-friendly, the K2 exceeds ASTM F963 toy standards for quality and construction for worry-free playtime, every time. 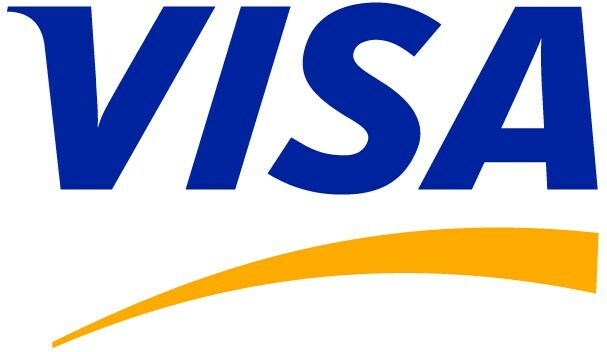 High-quality products with in-demand features at competitive prices define Swagtron value. Those three things alone would be reason enough to buy direct from Swagtron. Gold standard customer service team, fully staffed in the U.S.
—Ready to Ride Like a Pro?